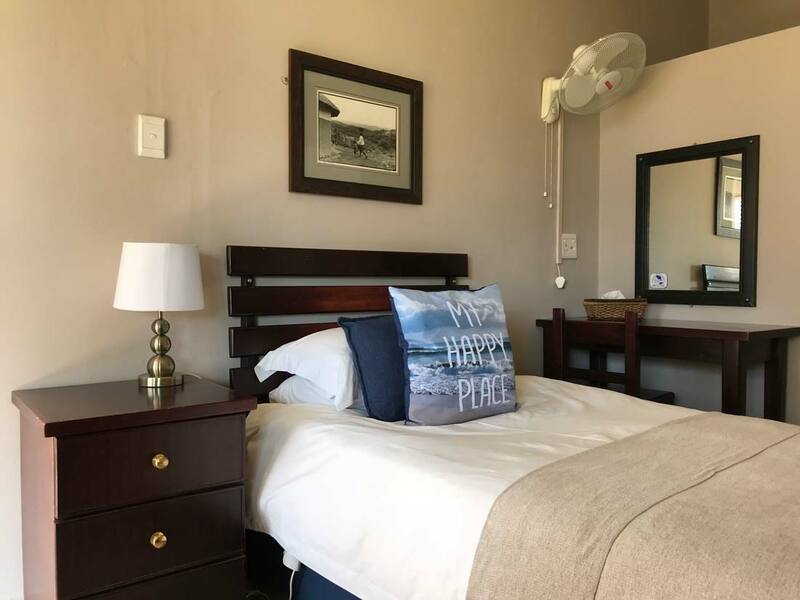 Mount Currie Inn boasts a great selection of beautifully decorated hotel rooms priced to suit the most modest of budgets or our standard and executive rooms for those more intent on splurging. We have enough space available for trailers and caravans for those of you looking for stop-over accommodation on the way to your holiday destination. 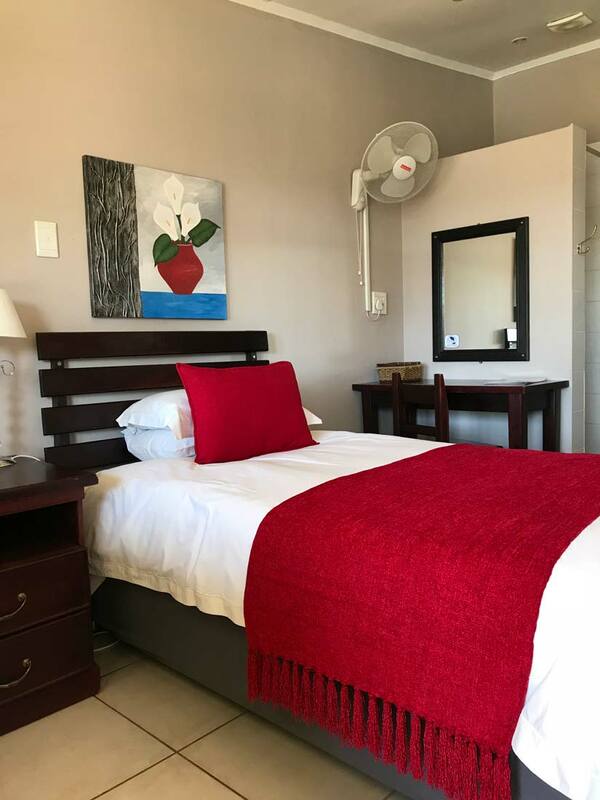 We offer budget rooms suitable for a single person just looking for a place to have a good night’s rest, our standard rooms for couples travelling together or business people working in the area, right through to our luxury air-conditioned executive rooms. 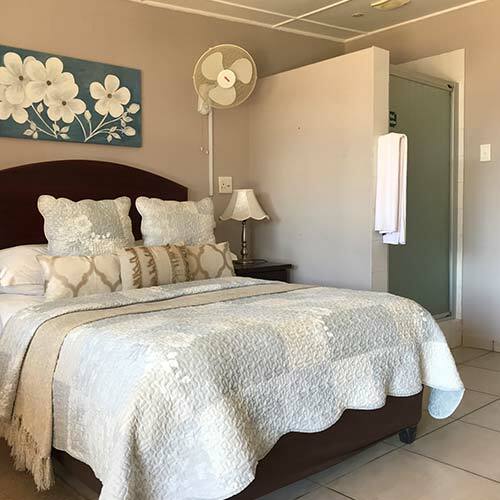 We also cater for holidaymakers and families with our Twin Rooms for those happy to share a room, but not a bed, or our family rooms which accommodates up to 4 people. 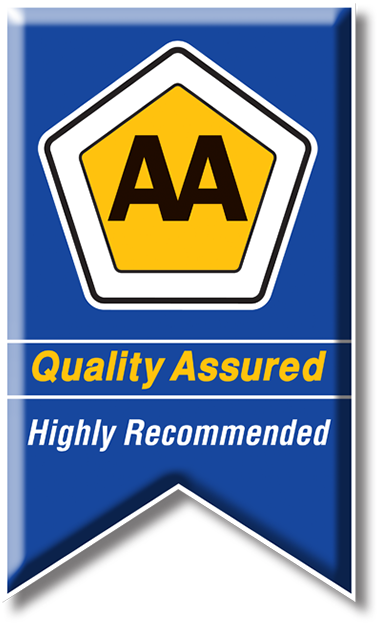 All of our rooms are on-suite and serviced daily with undercover parking adjacent to the rooms or open secure parking on the premises. 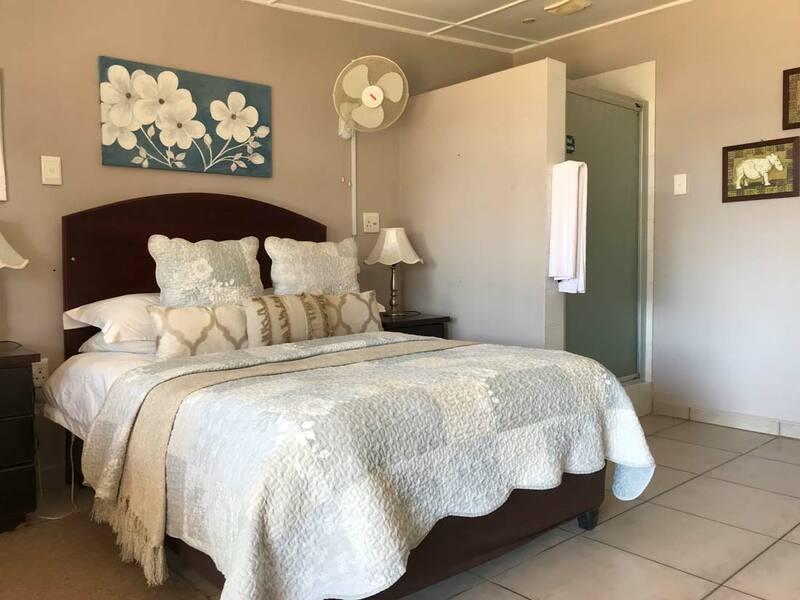 We have free Wi-Fi on the entire premises; all our beds are fitted with electric blankets. We have tea and coffee making facilities and Ironing boards with irons in all our rooms. 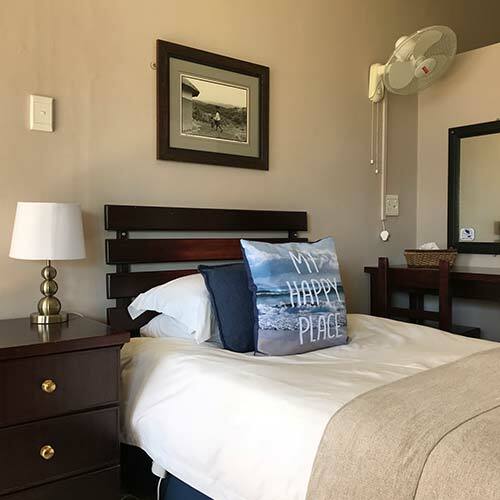 For added convenience our guests are able to make use of our laundry service, luggage storage, fax, photocopy and e-mail facilities at the reception desk. The following television channels are available in your room: SABC 1, 2 and 3, E-TV, M-Net, Channel 161 and 191 to 194, M-Net movies (Channel 101 to 103) and all Supersport channels (Ch200 to Ch208). 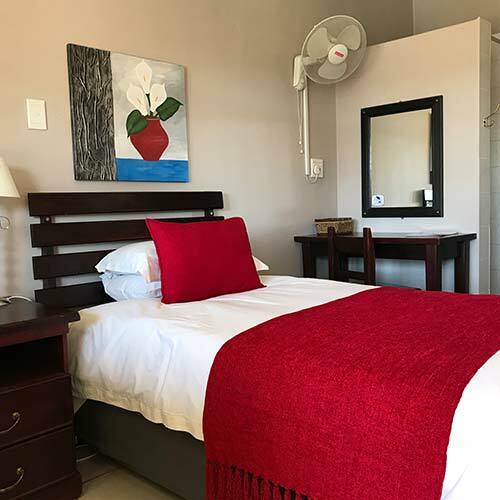 For the more modest budget, we offer our single budget rooms offering comfortable en-suite accommodation with a three-quarter bed, a shower in each room with flat screen television and DSTV channels, a fan, heater and secure parking on the premises. Our budget rooms are only suitable for one person.